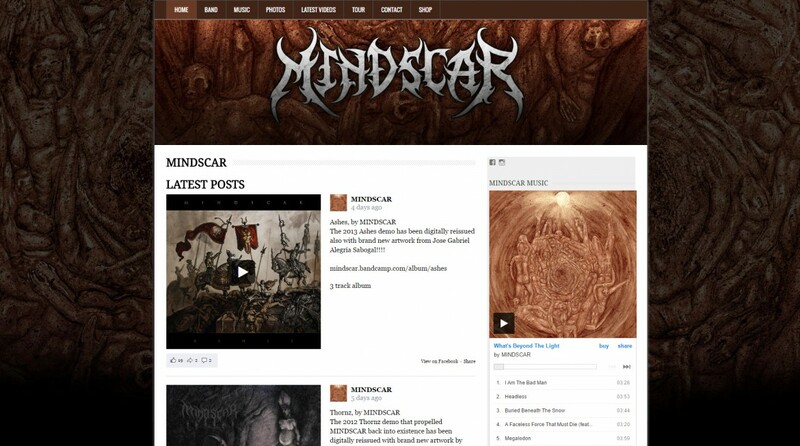 A few days ago I did some work on the official Mindscar site to make it fit the bands latest album release, “What´s Beyond The Light“. 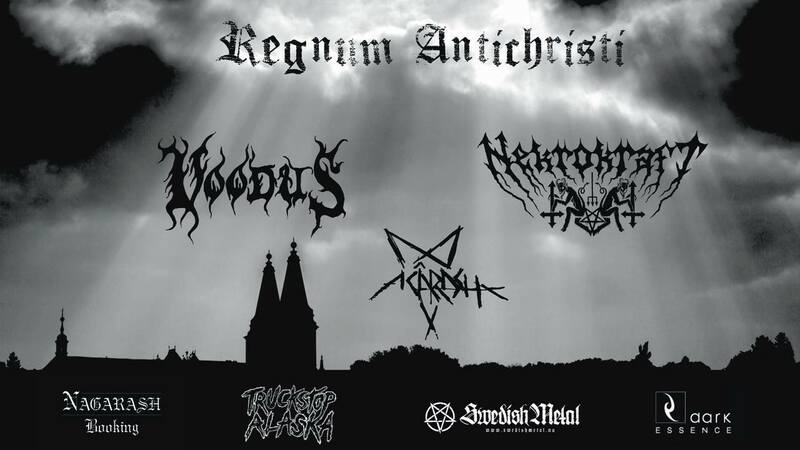 Check them out if you are in to technical death/black metal. Mindscar hails from Florida, USA and the band are active touring and really active online doing a gret job spreading their music in different channels.